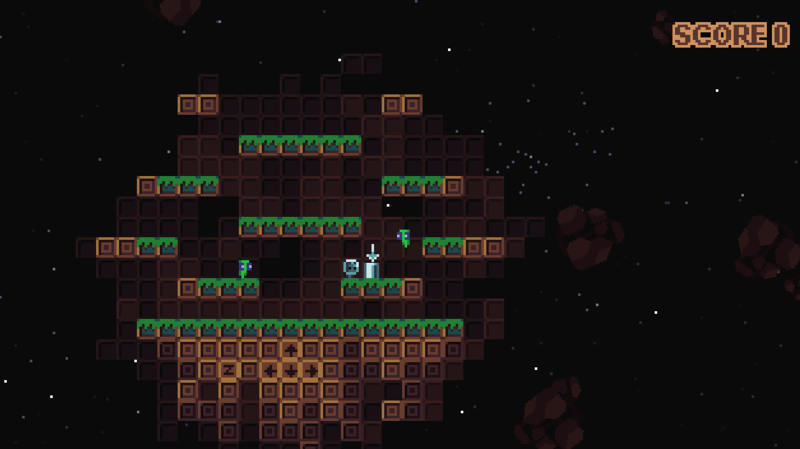 Made in under 48hrs for Ludum Dare 38. 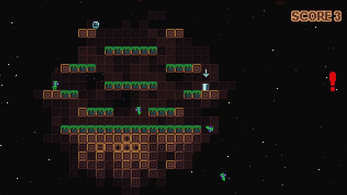 SUPER Space Barrel is a small arcade platformer game. Collect barrels, and survive as long as you can to get the highest score. 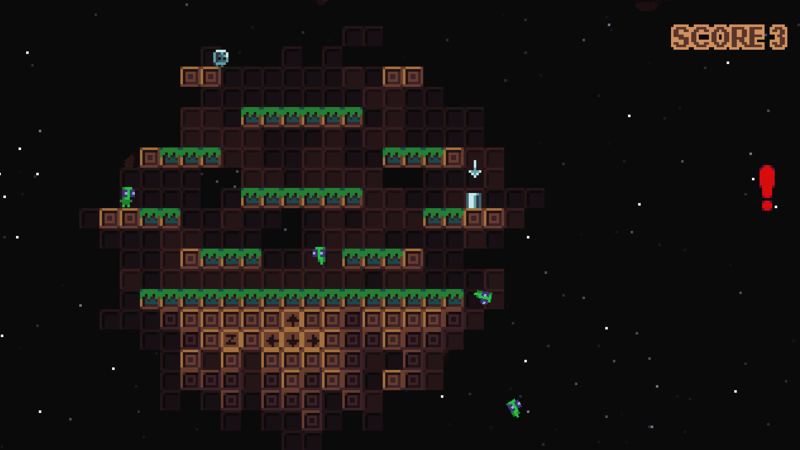 Arrows or WASD to move and jump. Space or Z to shoot. Nice Super Crate Box remake!